Today’s college basketball slate is what the casual fan might refer to as … boring. With no real marquee matchups, recreational bettors are likely to take the night off — or, at the very least, cut down on their wagers. But with 49 games on the schedule (most of them dominated by small schools), oddsmakers are spread a bit thin, allowing wiseguys to pick their spots. 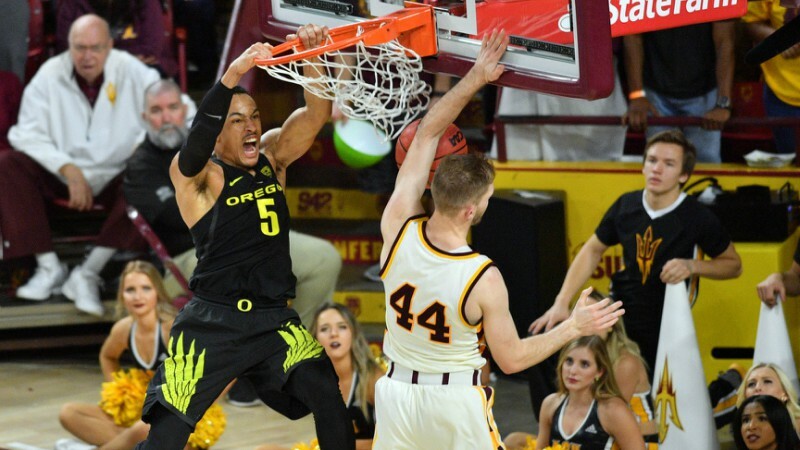 Jordan Majewski finds betting value in Arizona State-Oregon, Winthrop-UNC Asheville, and South Dakota-South Dakota State.